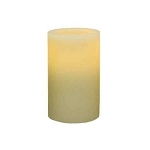 Your wholesale supplier of beautiful flameless candles from Pacific Accents. 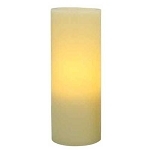 Available in a variety of shapes, sizes and styles. 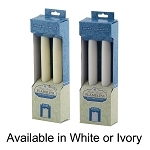 Choose from real wax or resin pillars, tapers and tea lights. 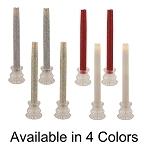 We also offer glittered versions of many of our candles. 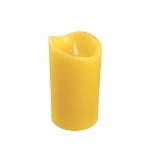 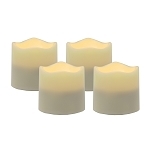 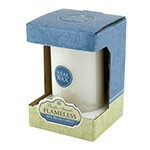 Purchase our battery operated candles individually, by the case or in large quantities. 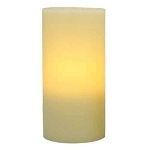 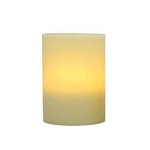 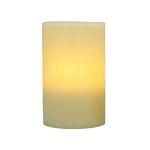 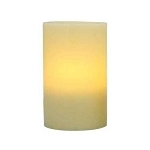 Click Here for Solare 3D Flameless Candles. 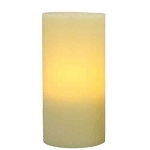 No minimum quantities when ordered directly online.